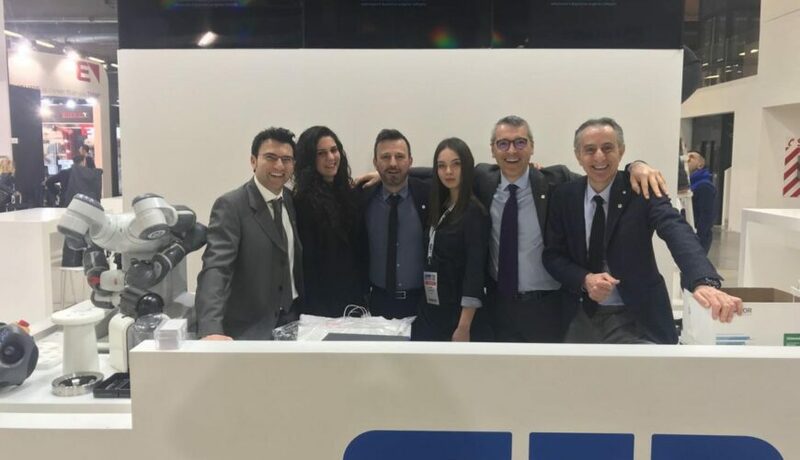 SIR recently attended the MecSpe Fair, staged in Parma from 22 to 24 March. The company, strong of a new image marked by modernity and elegance, has enjoyed considerable success, both among customers that insiders. The stand, focused on the new brand and on a more technological and appealing marketing strategy, hosted the latest version of the iFinish process cell, true state of the art in robotized finishing applications. The next trade fair event is scheduled for the third week of June at Automatica 2018 (Munich).